These coaching calls are geared towards helping you improve the ROI on your marketing dollars by working smarter, not harder. 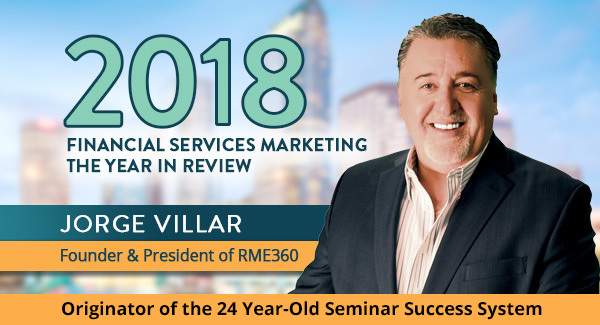 I look forward to sharing my 23+ years of financial services marketing experience and insights with you during this call! FREE SEMINAR PLANNING CALENDAR: Listeners can download a free seminar planning calendar to help pick the best dates for holding events in 2019. Listen to the coaching call and download the seminar planning calendar today! Want to be on top of your marketing campaigns next year? LISTEN NOW - REGISTRATION IS FREE!